When talk about science, I will remember about the white lab coats, microscope and the famous scientist Albert Einstein and his equation E = mc2. Well, Science is the study of the nature and behavior of natural things. 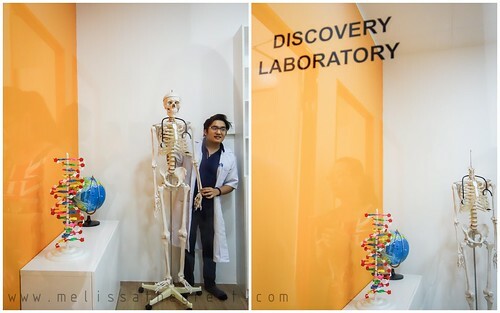 Last weekend, I attended the opening day of Kiddo Science 12th outlet, also the newest outlet in Seremban 2. 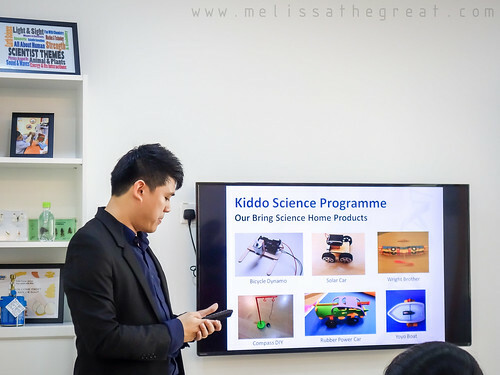 Kiddo Science is a learning centre having a Vision to empower children in the world to explore and discover Science through fun and hands-on experiments and a Mission to create a conducive environment for kids to explore, experiment and participate in self-discovery intelligence. 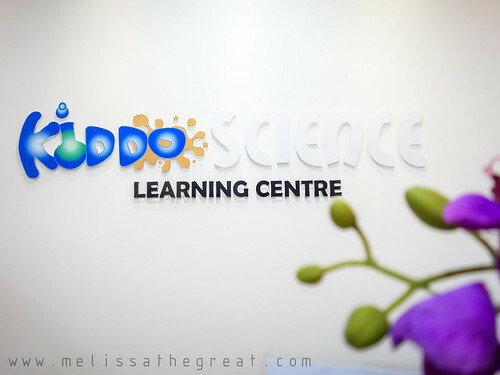 Kiddo Science has 12 centres throughout Malaysia. 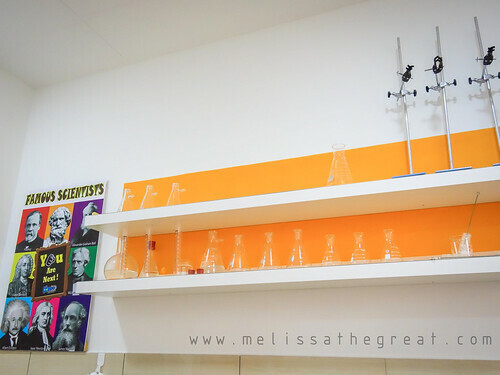 In order to make science more enjoyable, thus Kiddo Science practices these methods. Holistic Learning: Not just teaching from book; but make things interesting with labsheets, fun facts, life applications, and most importantly, EXPERIMENTS! Bring Science Home: Lessons do not stop at centre; let your child continue to explore with the experimental products at home with you. 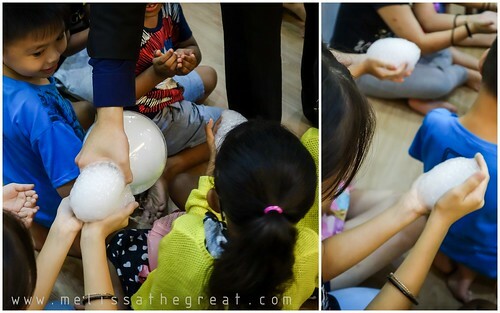 Science Projects: Every child loves to be involved in a big and fun project; at KIDDO SCIENCE, they were given the opportunity from time to time! 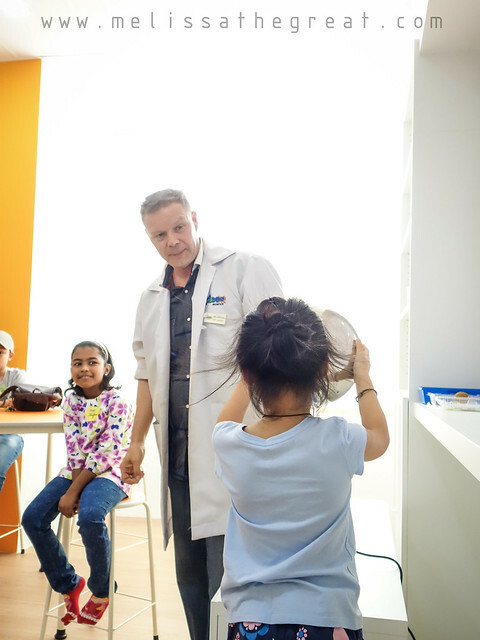 During the opening day, Children as young as 4 years old till the age of 14 who signed up for the free trial class were given a tour and introduction towards science by the team of Certified STEM Teachers. The experiment of Van de Graff generator, an American physicist Robert Jemison Van de Graaff invented the Van de Graaff generator in 1931. A Van de Graaff generator is a device designed to create static electricity . When the Van de Graaff generator starts charging, it transfers the charge to the person who is touching it. Since the person’s hair follicles are getting charged to the same potential, they try to repel each other. This is why the hair actually stands up. 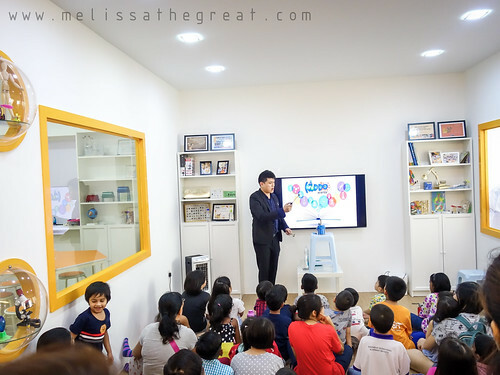 During the trial lesson, children are divided into 3 classes according to their age range. Introductory Science (age 5~7 years old). Children as young as age 4 are welcome to join as long they could understand instructions. presenting theories in fun and highly interactive ways. developing their motor skills (coordination, precision,technique) which will improve their attention to detail. nurturing their interest from a young age and thus cultivating inquisitiveness and open-mindedness. honing their ability to think scientifically when exploring new knowledge. 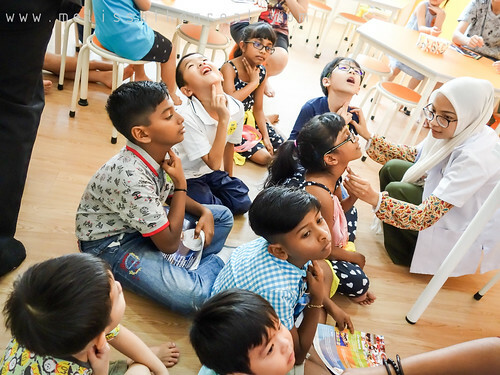 increasing their confidence through exposure to the critical aspects of science, such as chemical reactions and laboratory precautions. introducing key scientific terminology and concepts in three languages: English, BM and Mandarin. 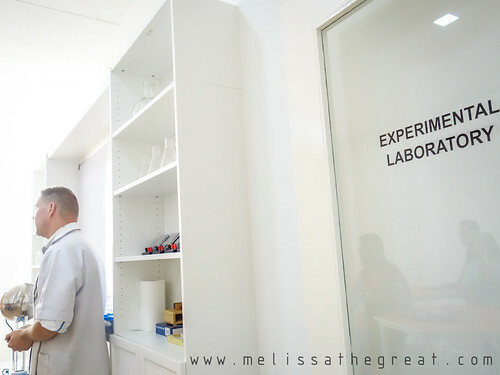 providing them the proper training in laboratory equipment, apparatus and technique to improve their experimental skills. giving them hands-on opportunities to “create” science they have learned. preparing them to familiarize with secondary school syllabus, thus giving strong foundation before facing major exams. To make things more interesting, every month they’ll be teaching different themes. 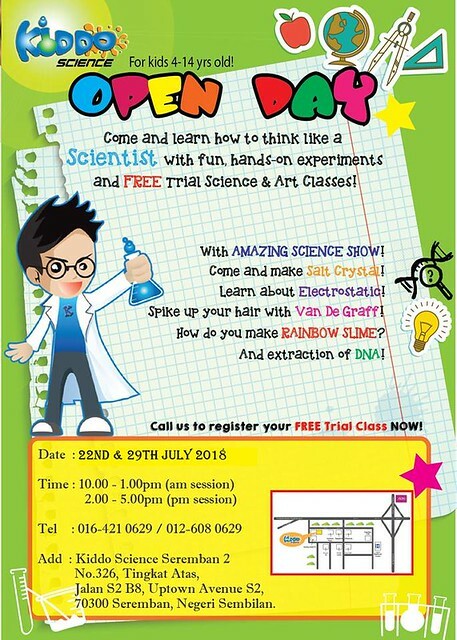 Lead by the co-founder of Kiddo Science, Marcus Ooi, he did some experiments during the opening day. The most interesting one would be the demonstrations using ‘Dry Ice’. 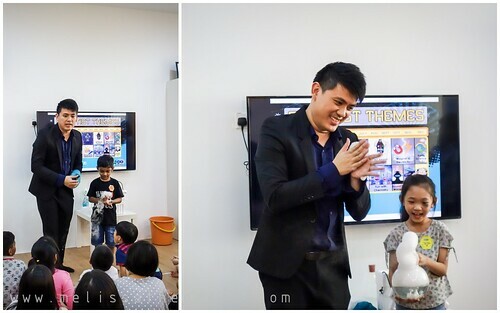 Judging from the children faces, he managed to introduce Science to make it more fun and interesting. Unlike those days, Children these days are very smart. They love to explore and are curious in everything. You will never imagine how much questions they may ask in a day. Therefore an early exposure will provide early knowledge to the children in order to enhance their knowledge too. 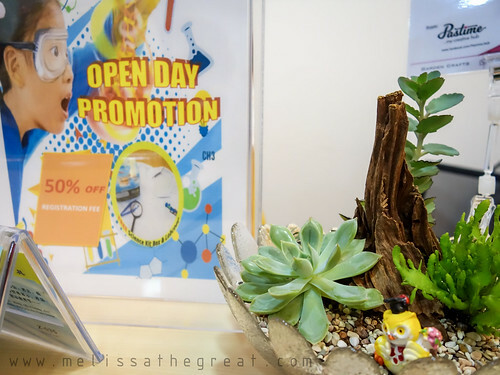 Address : 326, 1st Floor, Jln S2 B8, Uptown Avenue, 70300 Seremban 2, 70300 Seremban, N.S. Attending workshops like this definitely a lot better than playing the tablet or smart phone at home! Yeap. Couldn’t agree more. Spending too much time on gadget is bad for eyes and health too.